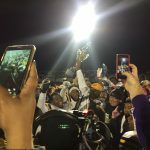 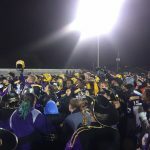 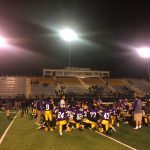 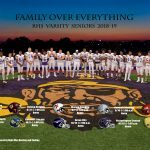 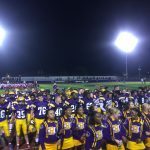 REYNOLDSBURG, OH – Fresh off of their first playoff win in 17 years and second overall in school history, the top-seeded Raiders earned the opportunity to face two-time defending Division 1 Region 2 Champion and 4th-seeded Olentangy Liberty on the night of November 9th, 2018 in the Regional Semifinals at St. Francis DeSales High School. 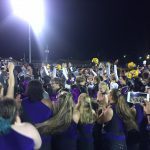 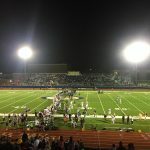 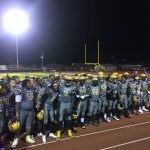 LANCASTER, OH – Two years ago at Fulton Field in their regular season finale, the Lancaster Gales erupted late in the 4th quarter on their home turf en route to a 42-27 win over Reynoldsburg to drop the Raiders to 6-4, eliminating them from playoff contention before all Week 10 scores went final in 2016. 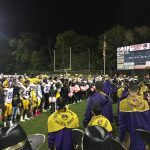 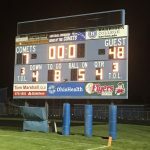 GAHANNA, OH – After an emotional home win against Pickerington North in Week 6, in which the Raiders rallied from a 24-7 fourth-quarter deficit with 26 straight points in a 33-31 victory to remain undefeated, the Raiders traveled to heavily battle-tested Gahanna-Lincoln on the night of Friday October 5th, 2018 for their Week 7 contest.